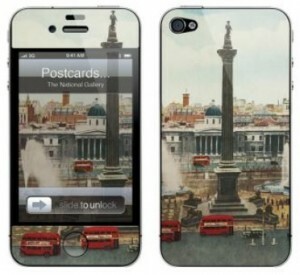 Last year while visiting the National Gallery in London, I purchase this gel skin for my iPhone. I love the image – a vintage painting of the Gallery across Trafalgar Square and Nelson’s Column, my most favourite spot in the old city. This is a literal “find” as I just came across the gel skin in its original packing that I set aside months ago. I was thrilled to find it again and I put it right on my phone and it looks great. 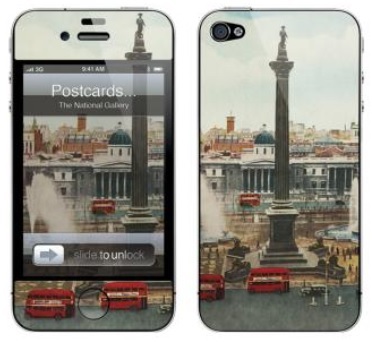 Visit the online shop of the National Gallery here. Lost Cowboy is powered by	WordPress 5.0.4 and delivered to you in 0.814 seconds using 45 queries.